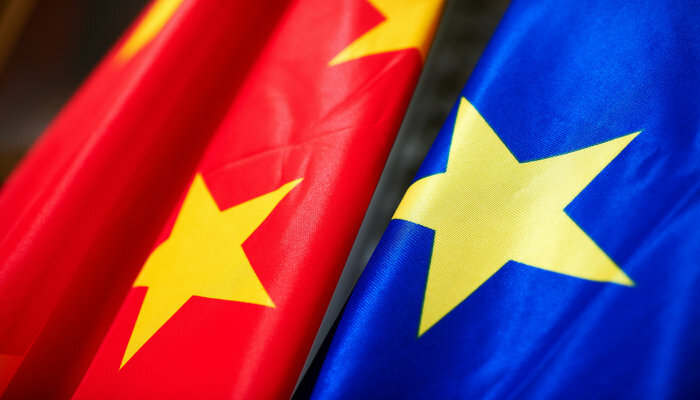 EU fights Undermining practices China to WTO: The EU is not only going to the World Trade Organization (WTO) to challenge unfair US trade practices. It also files a complaint about China, writes 99 News. The procedure is directly against Chinese legislation that would undermine the intellectual property rights of European companies. European companies are compelled to hand over the ownership or use of their technology to Chinese companies or joint ventures in China, according to EU Commissioner Cecilia Malmström (Trade). Probably they would deprive of the freedom of discussion, patents or trade secrets in contravention of WTO rules. The US has begun a similar procedure. If consultations with China do not lead to a solution within 60 days, a WTO panel can start working on a ruling.